Alaska Parent magazine is looking for freelance writers who demonstrate a fresh, engaging writing style and a keen sense of the topics that matter to local parents. Before you pitch a story to us, we recommend you learn more about our publication and get a feel for the type of articles we value and promote. 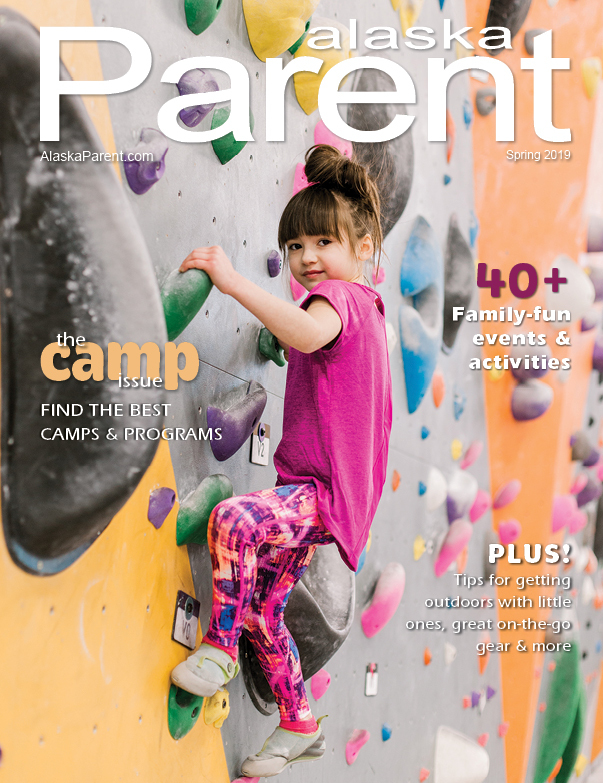 Alaska Parent is a free, full-color family and parenting magazine, published 4 times per year. As Alaska’s exclusive, all-in-one parenting resource, our readers include parents with children ages newborn through teens, as well as expectant moms. We publish several stories in each issue, from hard-hitting articles on serious topics to pieces designed for fun and entertainment. Our writing tone is easy-to-read and conversational, yet packed with plenty of punch. Through our pages, we want our readers to feel understood, supported and empowered to make healthy parenting and life choices. We’re looking for lively, well-written stories that cover all stages of parenting. We look for pieces covering local interests, health & wellness, pregnancy & babies, education, travel, hands-on activities, seasonal interests, parental involvement, family fun, as well as “how-to” articles that will make family life easier. • Feature stories (800-1,200 words). Must include a local focus, and require, at a minimum, three interviews with local experts and/or parents. • Short feature stories (500-800 words). 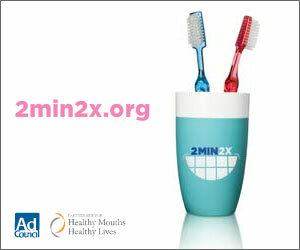 Must include a local focus, and require, at a minimum, two interviews with local experts and/or parents. • Tips (150-600 words). Written in first-person, help make a parent’s life easier by sharing creative ideas and solutions to everyday challenges, including (but not limited to): organization, scheduling, parenting, relationships, traveling, birthdays, holidays and more. We welcome story pitches, especially from local freelancers. These queries should be emailed to editor@alaskaparent.com. We do not accept queries through the mail or fax. You may send multiple queries. •	What is the focus of the story? A brief summary written in the style of your proposed piece. •	What are some of the key points you will cover and the sources you will interview? •	Answer the "so what?" Why is this story important to our readers? Why should you be the one to tell it? •	What is the anticipated word length? •	If you have not written for us before, include 2-3 writing samples along with your query. Links to online stories are preferable, but PDFs are ok too. • Include your full mailing address, phone number and email address. Alaska Parent welcomes unsolicited articles that meet our story requirements. Send the complete article to editor@alaskaparent.com. If we are interested in your article, we will contact you prior to publication to negotiate an acceptable rate and obtain permission for use. We are interested in fresh material so reprints are less likely to be accepted. However, you may send us a reprint if you feel it fits perfectly with our magazine. Include the date, previous publisher and what rights they may have to the article. We may ask if we can insert local sources/content. We do require market (Alaska) exclusivity. Due to the high volume of queries/submissions and frequencies of our publications, our response time can take several weeks. Often we consider story ideas for several issues and may delay the publication of some stories for seasonal reasons. However, if you do not hear from us after 3 months of your submission, it is safe to assume that we have decided to pass. Please feel free to pitch us a new idea. If your query/submission is accepted, we will email you an acceptance letter that specifies deadline, word count and writer’s fee. Payment is negotiated per article and depends on the complexity of subject, the length of the article and the writer’s level of professional experience and/or track record writing for us. For original articles, we generally pay $40-$200. For reprints, we generally pay $25-$40; however, authors willing to localize their reprints with interviews with local parents and experts can expect more. If your submission is accepted, you should submit an invoice (within an email is fine) that includes name, address, phone number, name of story and payment amount. Payment shall be due within 30 days after the print date of the publication. Photographs grab readers’ attention, so we want to include them whenever possible. If you have photos or leads for photos, please pass that information along as early in the writing process as possible. All submissions are subject to editorial review and approval by Alaska Parent and may be edited for grammar, clarity, brevity and tone. If major revisions are needed, you will be contacted. For reprints, local content/comments may be added. We reserve the right to reject an article at any stage before publication. Inquiries often come from local businesses that wish to write a feature article on their business or industry. We do not accept articles if the content is self-promoting for the business. This is considered advertising, not editorial. If you would like to promote your business, please contact our ad sales department at 907-868-9050.